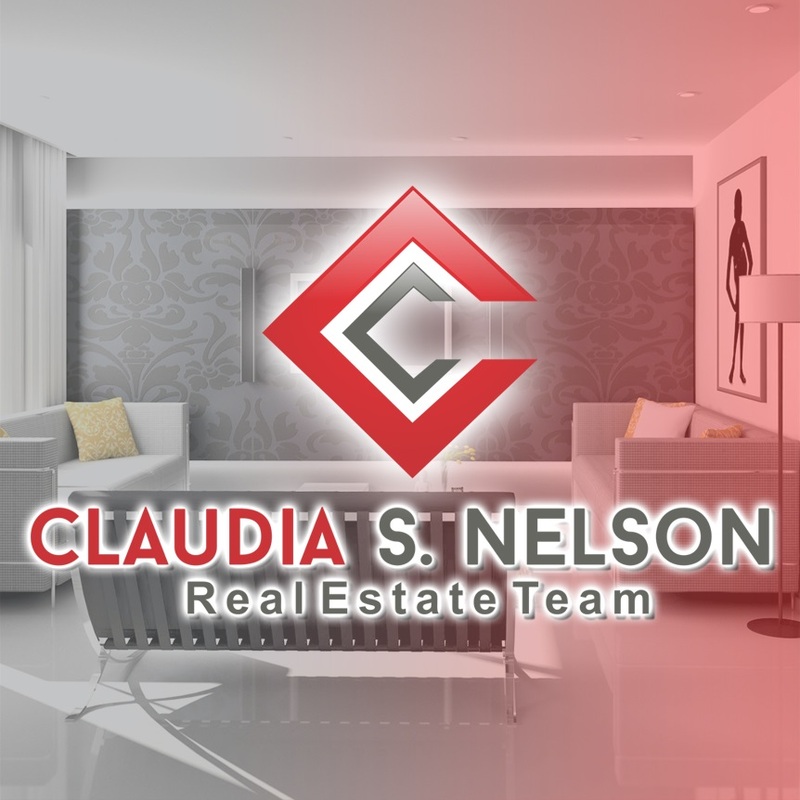 Are you looking to work with a Real Estate Agent in Woodbridge VA? Look no further. I live and work in Woodbridge VA and I am an award-winning Real Estate Agent with Keller Williams Realty in Woodbridge VA. I got into Real Estate due to a very bad experience I had with Real Estate Agents not being on the ball and not getting back to me. So I decided to take Real Estate Classes and I never looked back from there. I just enjoy helping my clients with all their Real Estate needs. It is a true pleasure of being part of their life during the Home Buying or Home Selling Process. I specialize in Residential Real Estate in Northern Virginia but particularly in and around the Woodbridge VA area. If you are looking to buy or sell call me today at 571-446-0002. 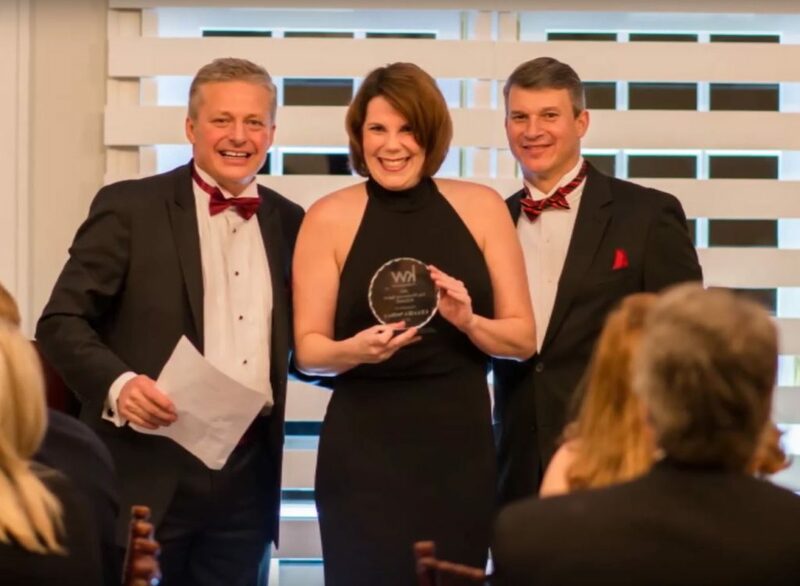 The below picture is from the 2017 Keller Williams Realty awards ceremony where I won both the listing and buyers award. I am among the top producers in the office and one of the top Woodbridge VA Real Estate Agent. When it comes to helping my clients I will go the extra mile and I will make sure you are ending up with that dream home or you getting top dollars for your home. I work on your behalf.